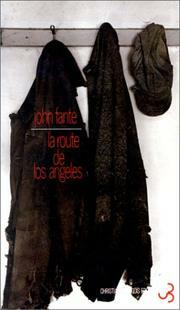 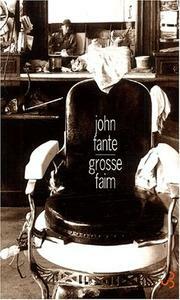 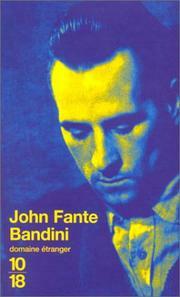 John Fante was an American novelist, short story writer and screenwriter of Italian descent. 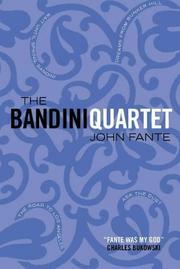 By far, his most popular novel is the semi-autobiographical Ask the Dust, the third book in what is now referred to as "The Saga of Arturo Bandini" or "The Bandini Quartet". 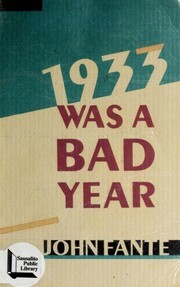 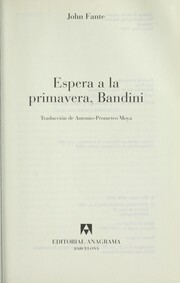 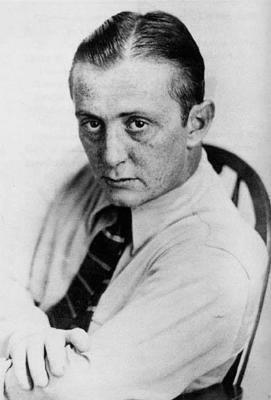 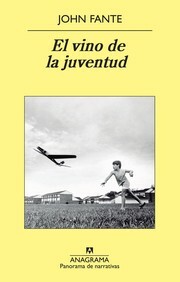 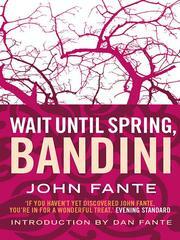 Bandini served as his alter ego in a total of four novels: Wait Until Spring, Bandini (1938), The Road to Los Angeles (chronologically, this is the first novel Fante wrote but it was unpublished until 1985), Ask the Dust (1939), and finally Dreams from Bunker Hill (1982), which was dictated to his wife, Joyce, towards the end of his life. 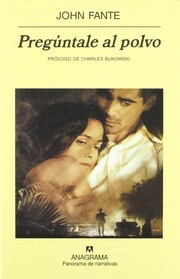 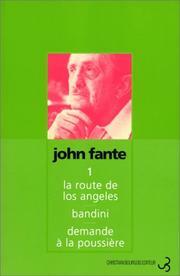 Fante's use of Bandini as his alter ego can be compared to Charles Bukowski's character, Henry Chinaski. 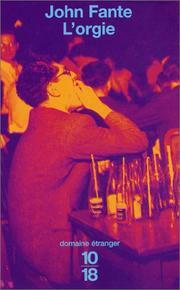 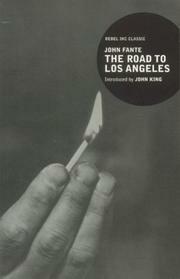 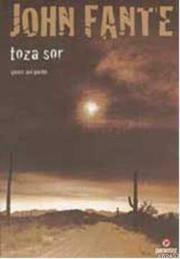 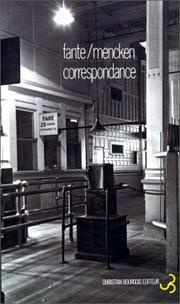 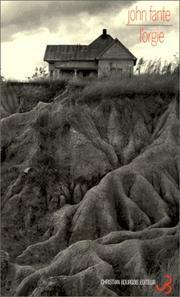 Bukowski was heavily influenced by John Fante. 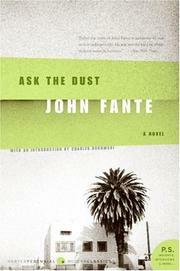 In the late 1970s, at the suggestion of novelist and poet Charles Bukowski, Black Sparrow Press began to republish the (then out-of-print) works of Fante, creating a resurgence in his popularity. 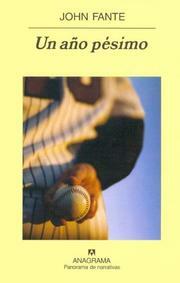 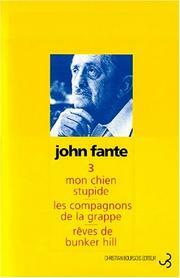 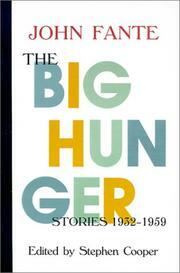 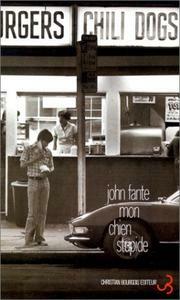 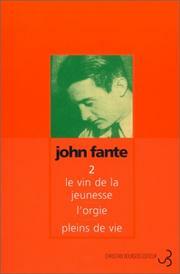 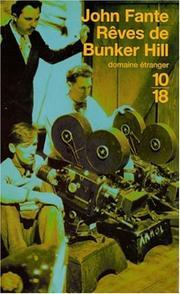 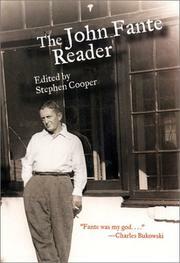 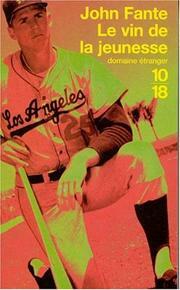 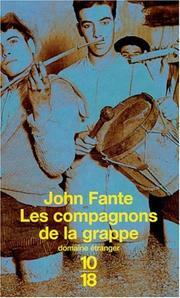 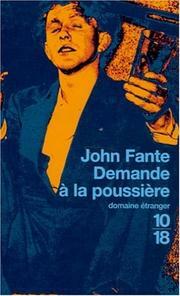 L'Orgie suici de "1933 fut une mauvaise année"
Are you sure you want to remove John Fante from your list? 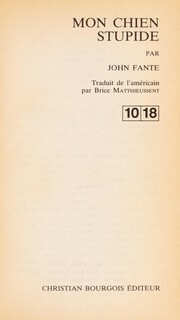 September 20, 2008 Edited by ImportBot Found a matching record from Talis .